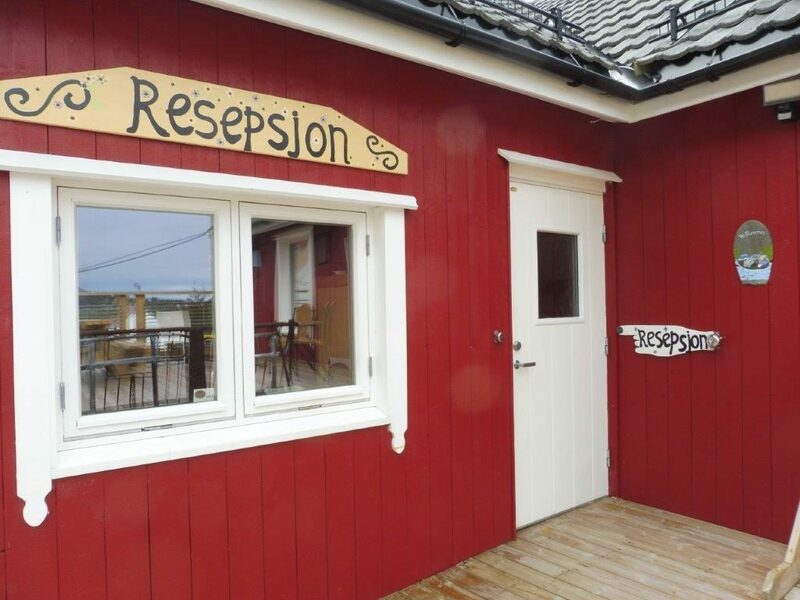 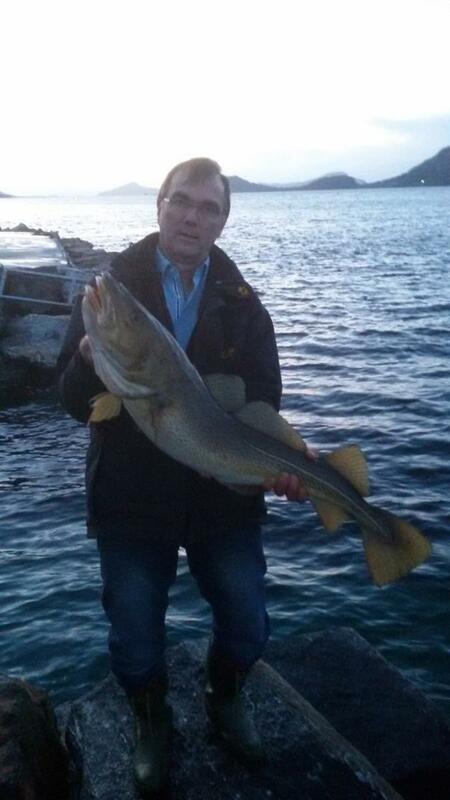 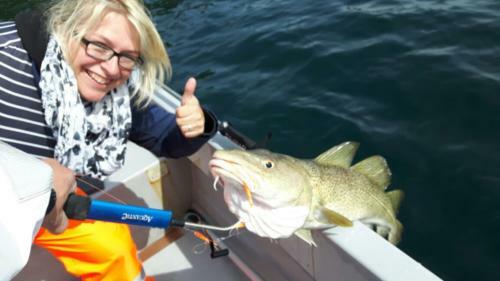 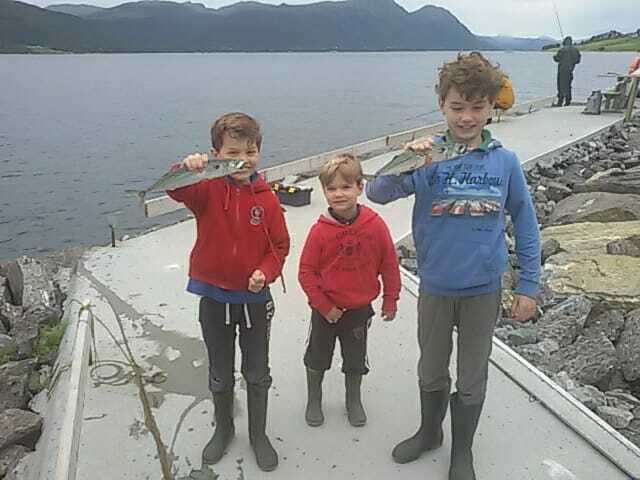 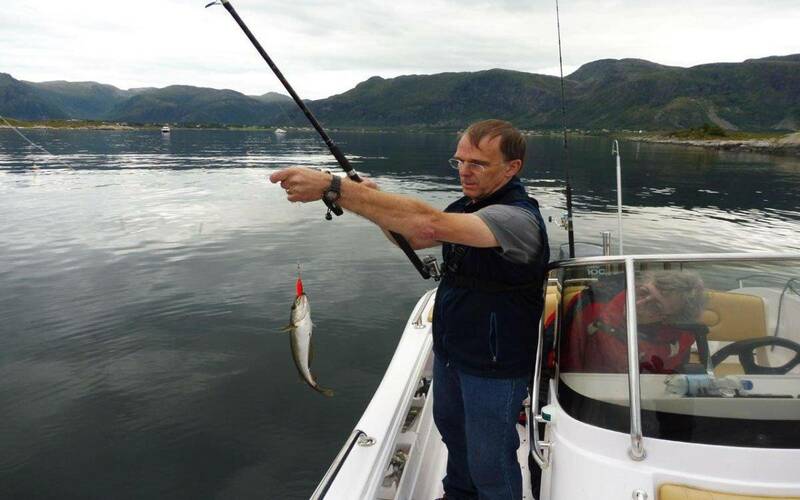 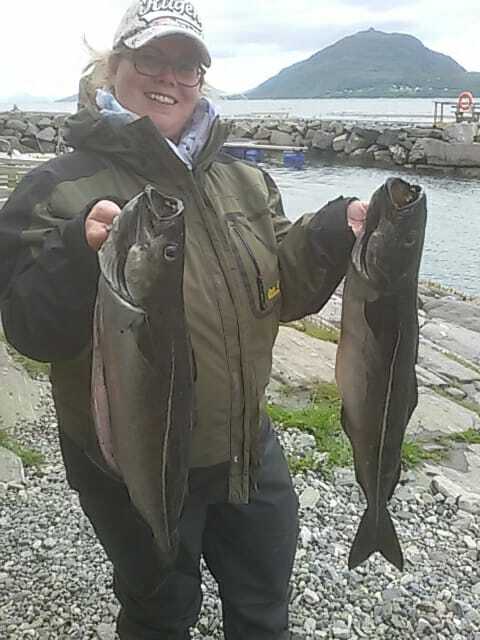 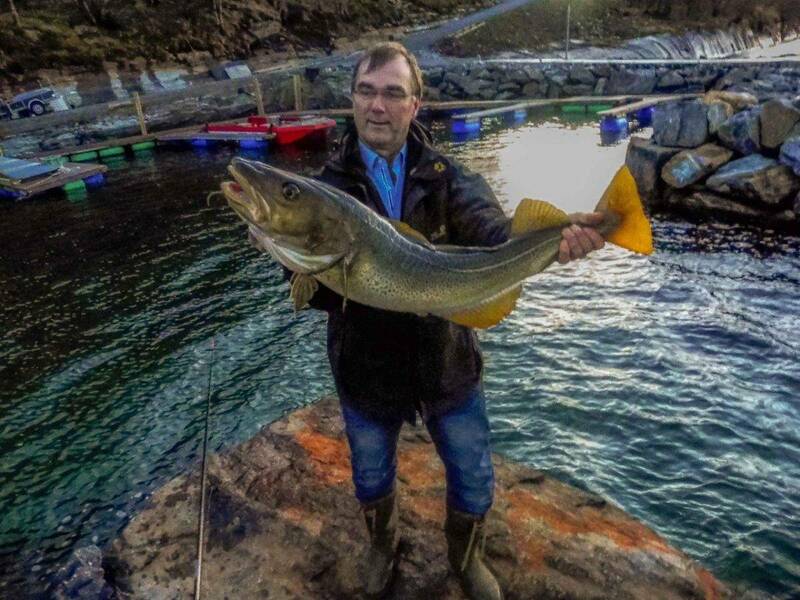 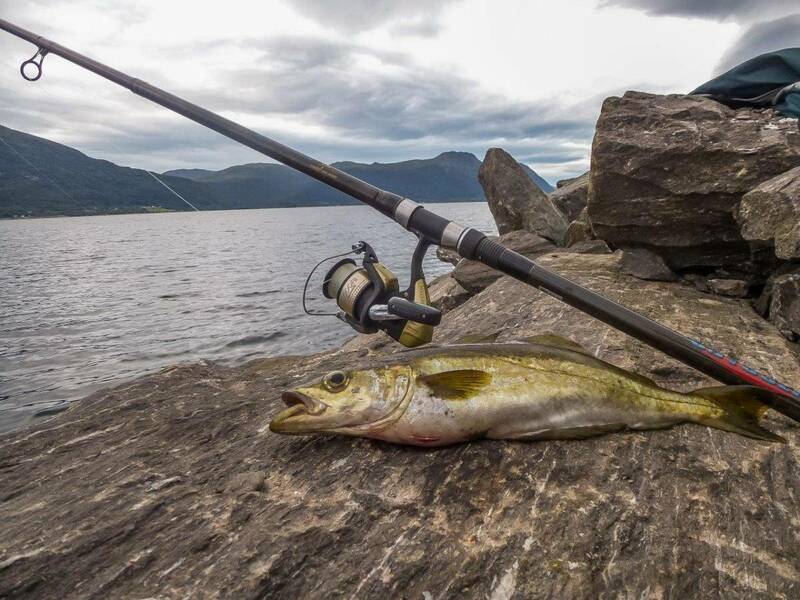 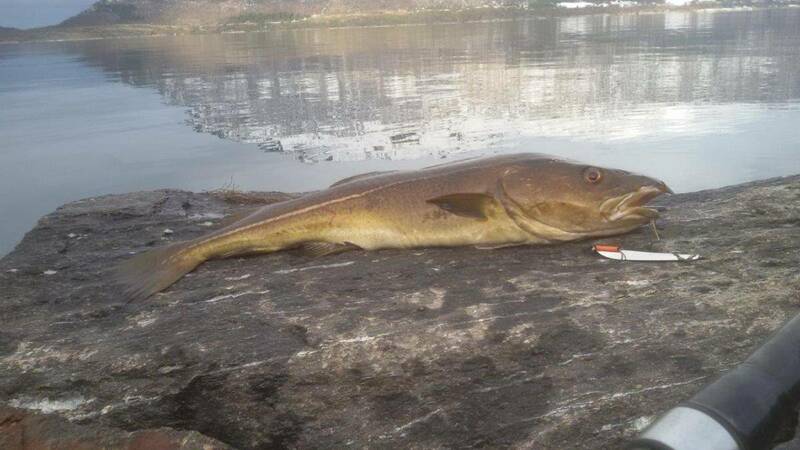 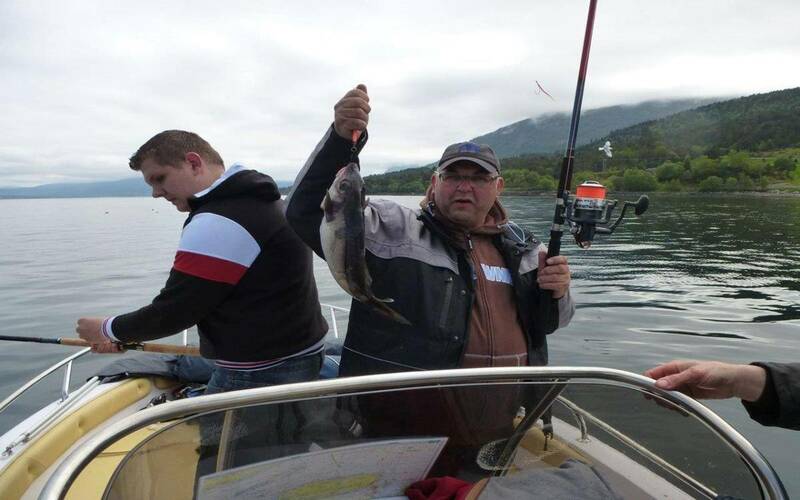 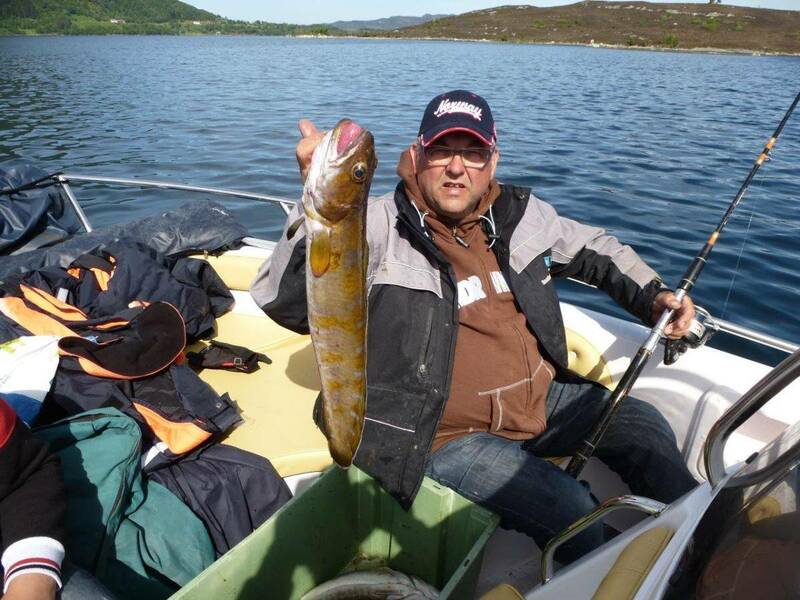 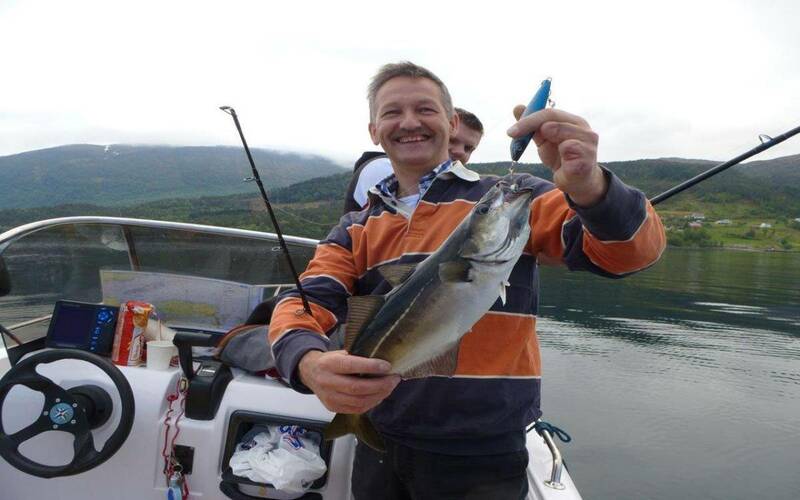 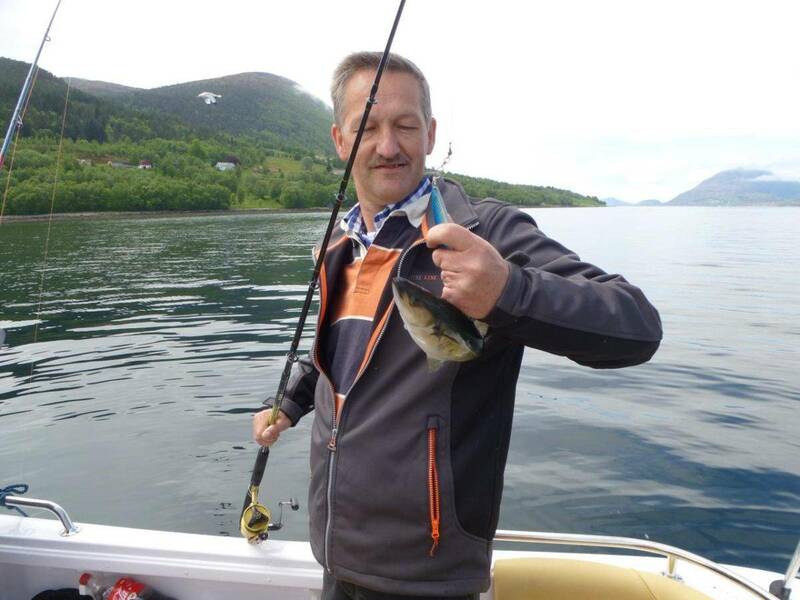 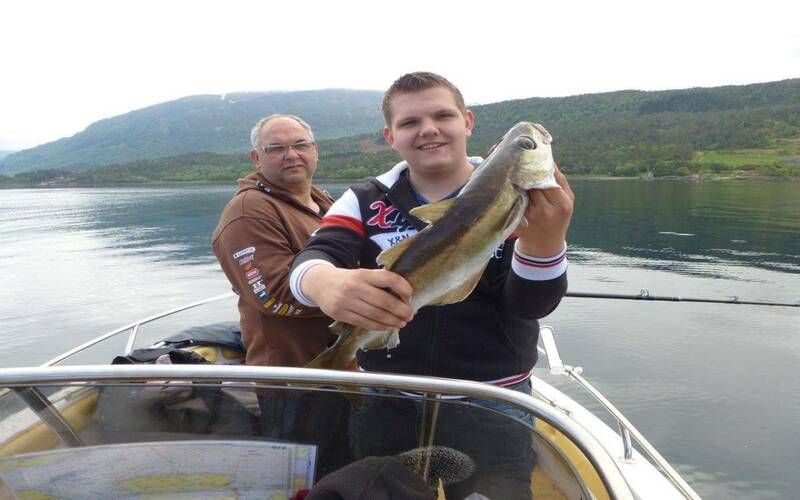 Your Fjord fishing holiday in Norway starts 100 metres from the fishing centre in its own harbour. 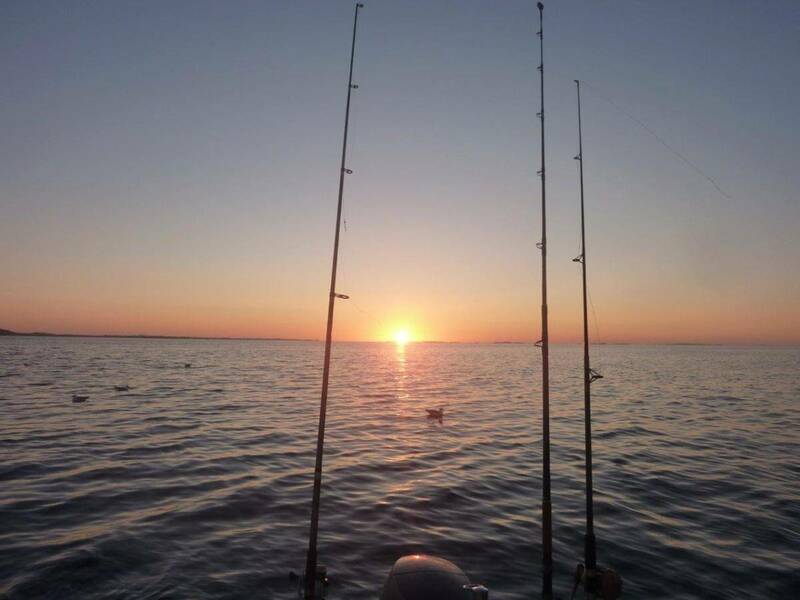 Four polyester Verano Fish 510 boats are moored there, each of which can take up to 4 people. They are 183 cm wide and have a 9.9 HP outboard motor. 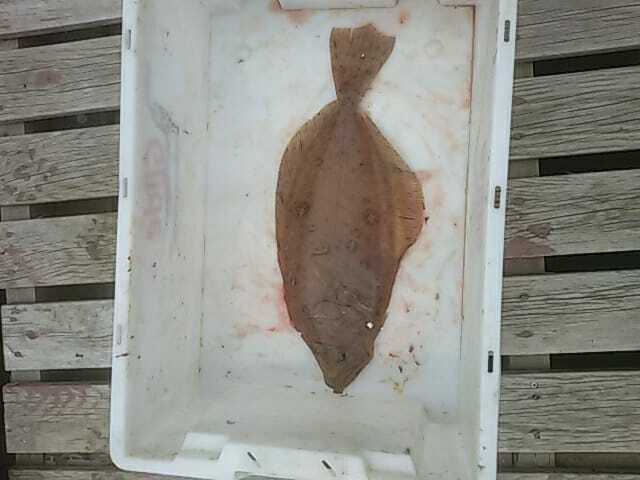 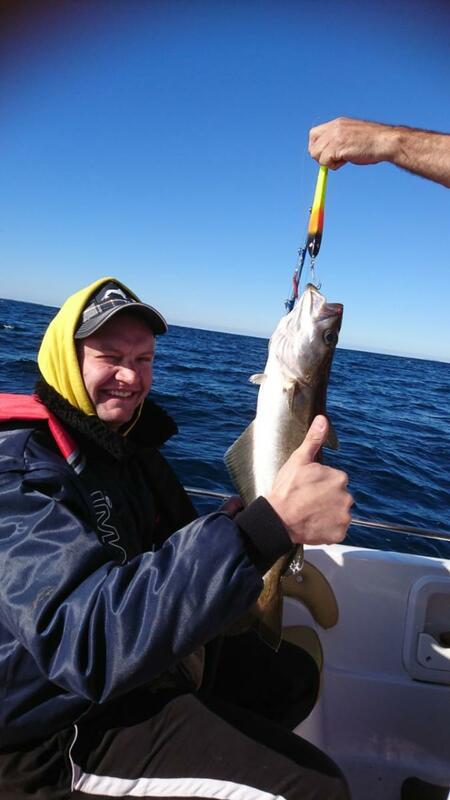 You can hire them with life jackets, GPS plotter and fish finder included, even if you do not have a boat licence. 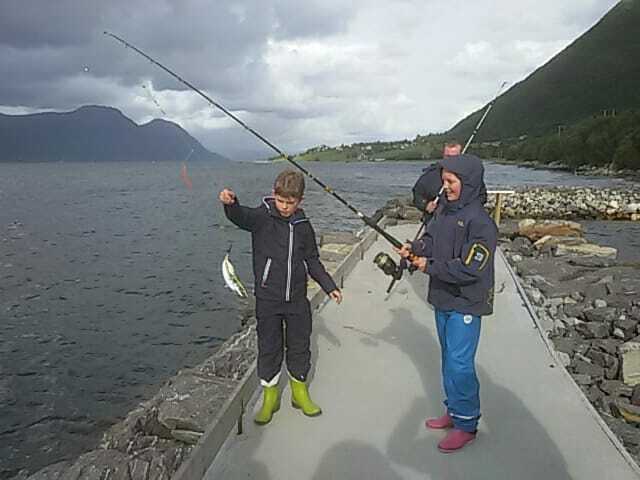 The largest fishing boat at the moment is ‘Pompel og Pilt’, which can only be hired with a guide/skipper, GPS plotter/fish finder and life jackets. 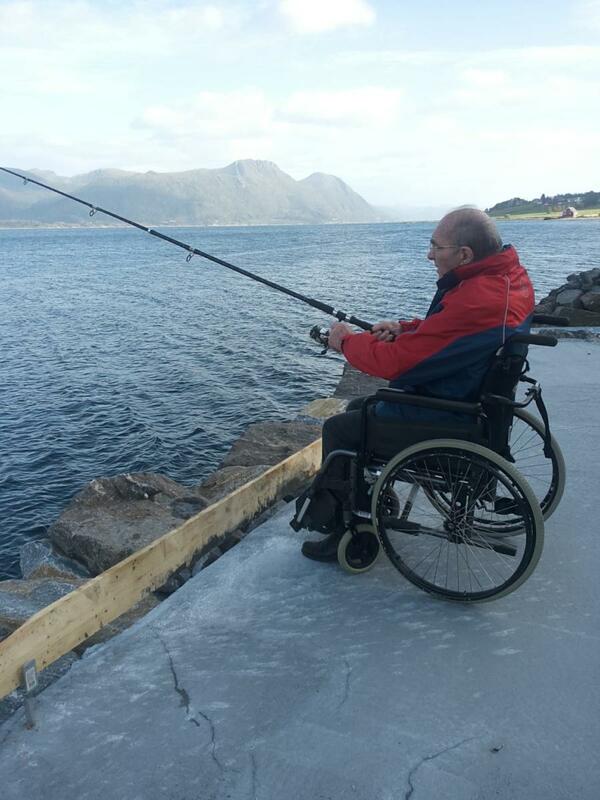 It has a 15 kW outboard motor and is suitable for up to eight people, including four wheelchair users and three carers/friends. 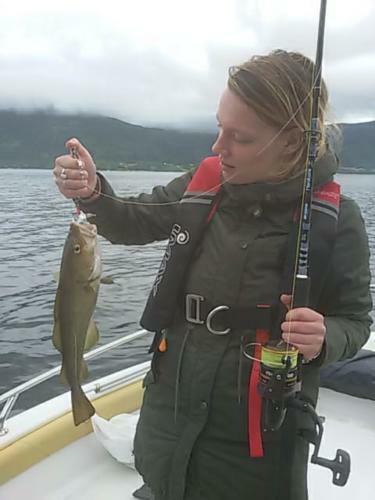 It is also possible to hire fishing tackle with reels or mounted on rails; artificial bait and swivels can be bought at Reception. 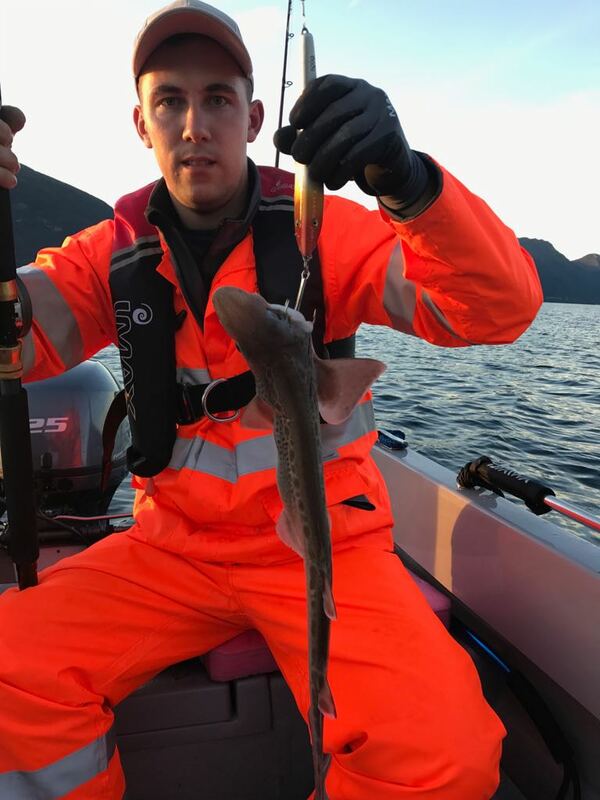 Boat hire is at your own risk. 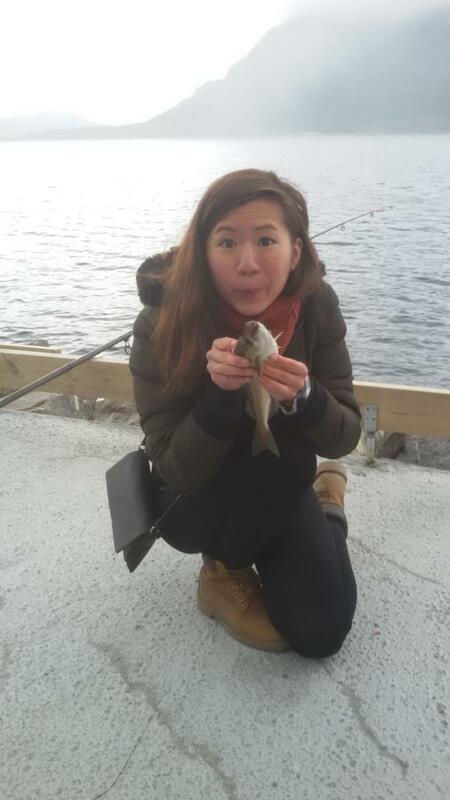 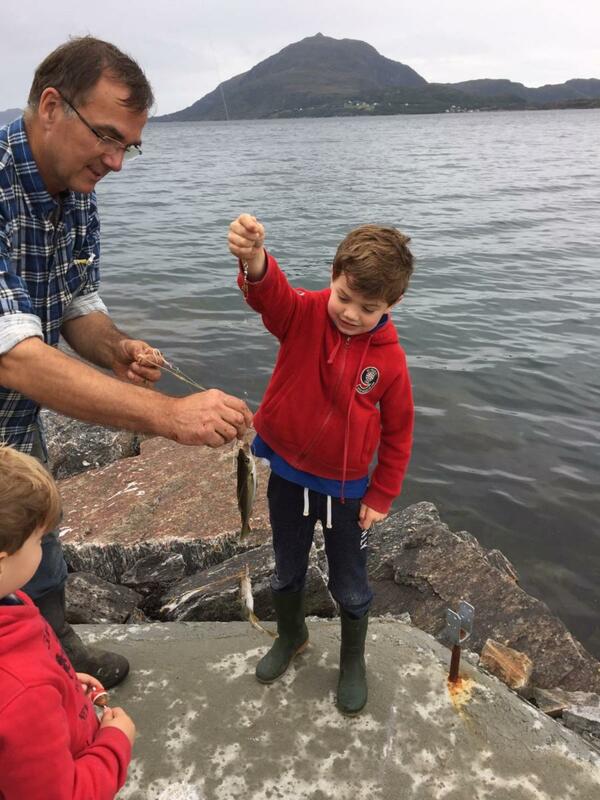 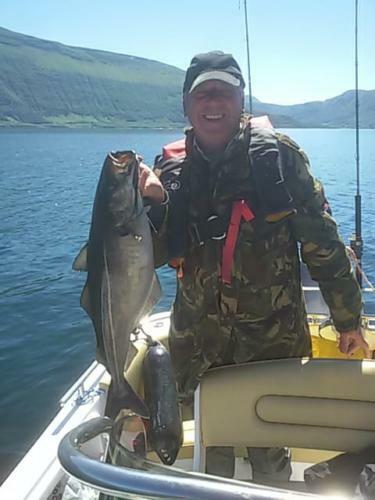 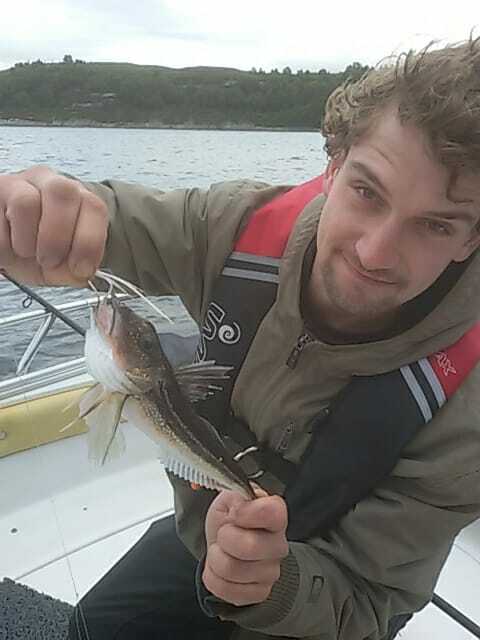 You can fish in five different fjords, all of which are within 25 minutes boating time. 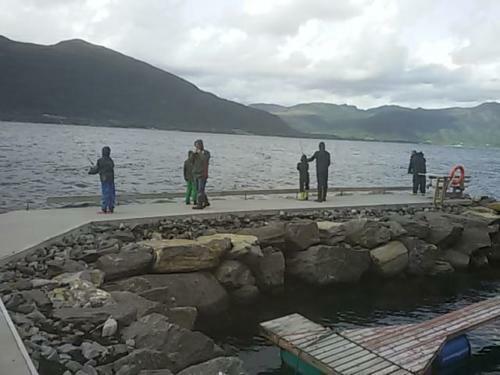 The boats are moored behind a new pier. Visitors who do not want to go out in a boat can fish for cod, pollock, mackrel, etc. from the pier, or just enjoy the lovely views with the chance of spotting porpoises, seals, otters, the huge osprey and watching the sun set. 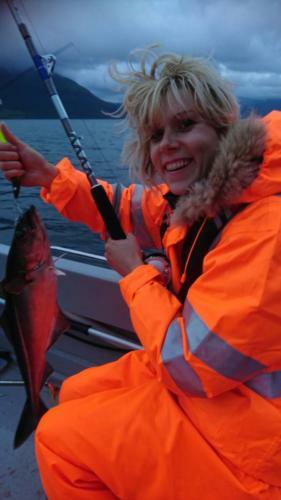 In spring and autumn there is also a chance of seeing the northern lights. 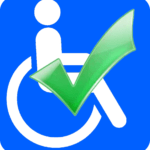 More than enough to ensure an unforgettable stay at the Wheelchair Fishing Centre. 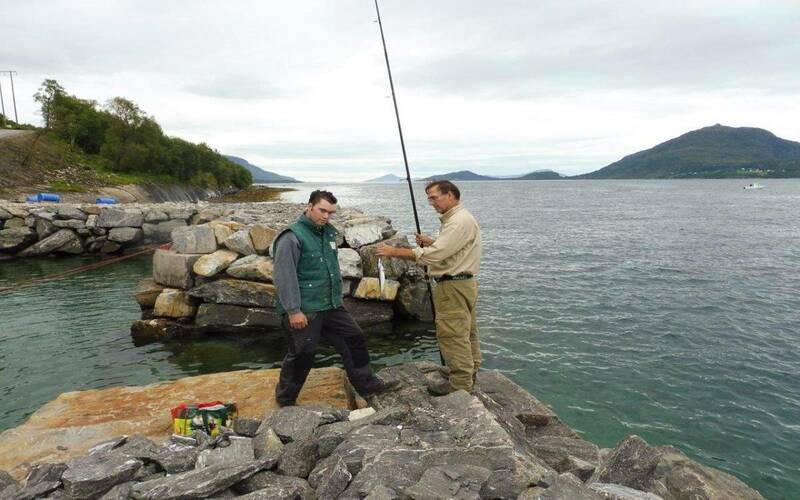 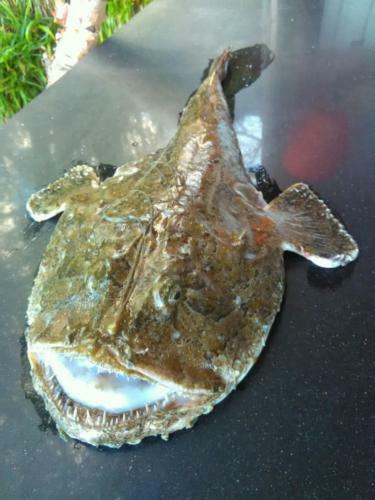 There are barbecues in several locations where you can cook the fish you have caught.